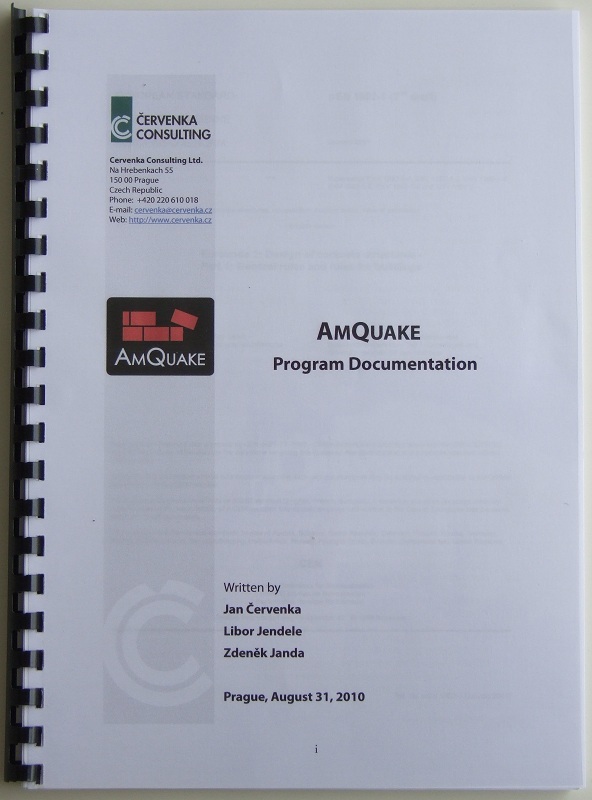 Get your own AmQuake license within 5 minutes using our online shop . Software for Design of Masonry Buildings for Earthquake Resistance according to Eurocode 6 and 8. Please see AmQuake brochure for more information. 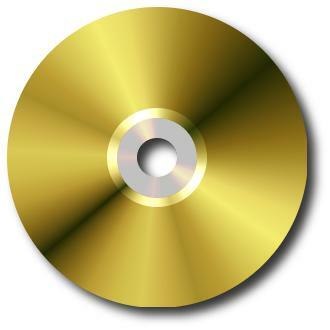 We offer student/university version for all Universities. Price is 390Euro for unlimited number of students. For buying student version, please contact us. - In all images and graphs the name of the University is printed. - In the exported analysis protocol, only first 10 rows of results is available for each result table. 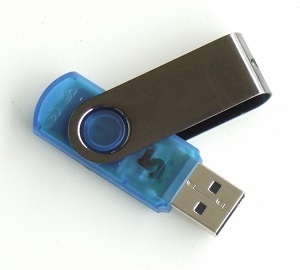 All data files created by the student version will have the above restrictions, even if they are opened and recalculated in the full version of the program. 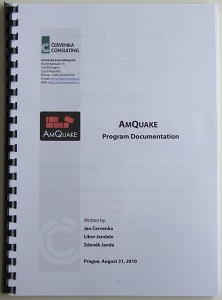 The end price is conditioned by the necessity to place the AmQuake poster in your lecture room or in the corridor. All price is without VAT. Go to AmQuake shop to buy one.